Great video! 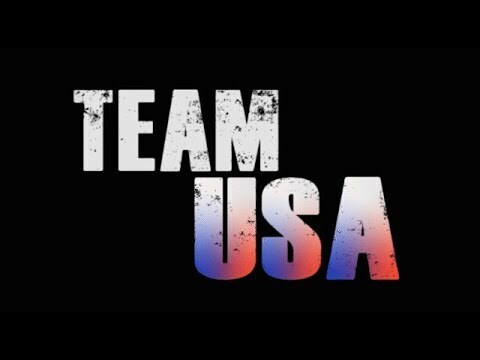 Good luck to team USA and to all the other contenders! This is just amazing. Great job!